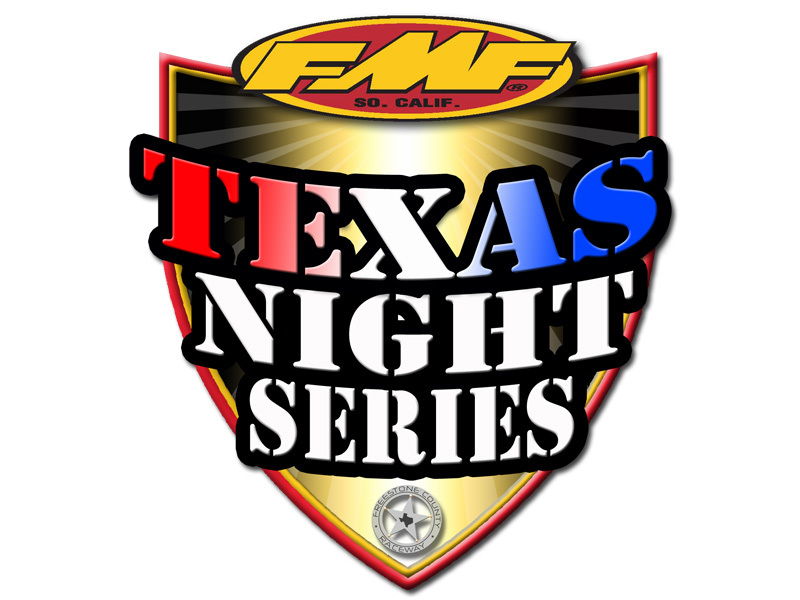 Round 6 is the final round of the FMF Texas Night Series at Freestone Raceway June 24th. Gates open at 2pm practice at 4pm. 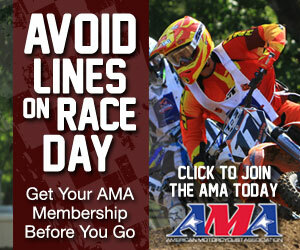 Check the Weekend Schedule for all details. 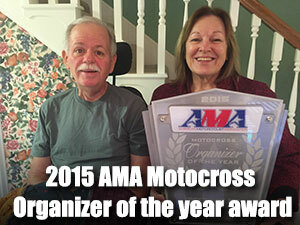 Look forward to a great night of racing!